When Your subscription is accepted and COMPLETED you will receive a WELCOME email from us. If you do not receive a welcome email from us 1 of 2 things may have happened. 1) Your subscription wasn’t processed properly and there was an error and you were NOT CHARGED. 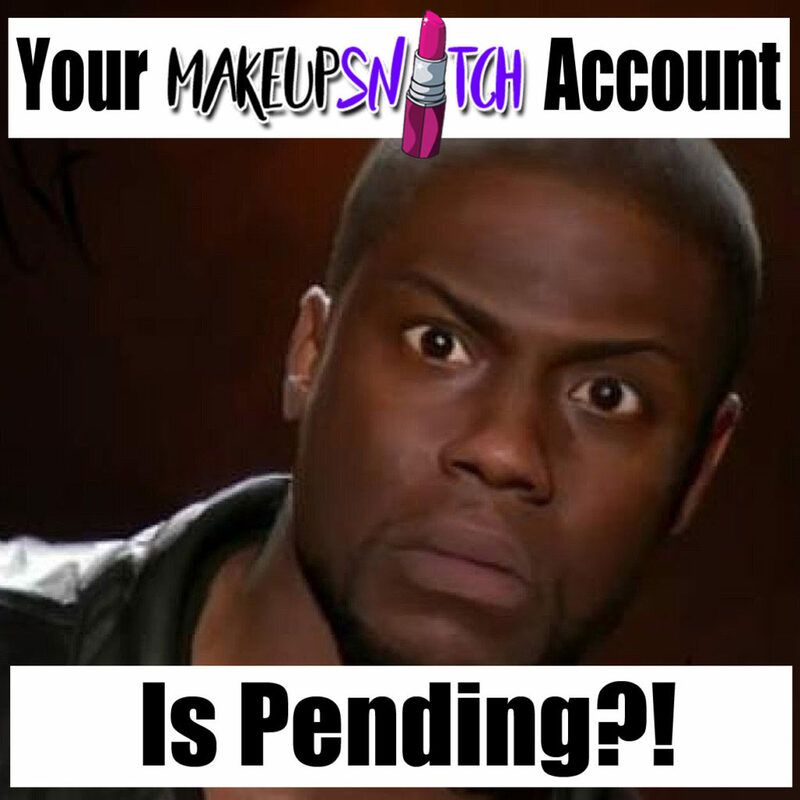 HOW TO FIX: Log In with your Username and Password you created for MAKEUPSNITCH.COM. Next, navigate to the SIGN UP page and your info should still be there. If Not, Please re-enter your info and click on the PAYPAL tab. And try and re-process your subscription. It should then process properly and accept it and you should be charged. 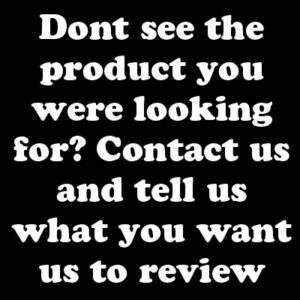 You will receive a receipt from Paypal and a Welcome Email from us. If you are still having issues PLEASE CONTACT US!! ?